Lovely villa in Ibiza situated in Illa Plana residential area, at the end of Marina Botafoch, close to Talamanca beach. 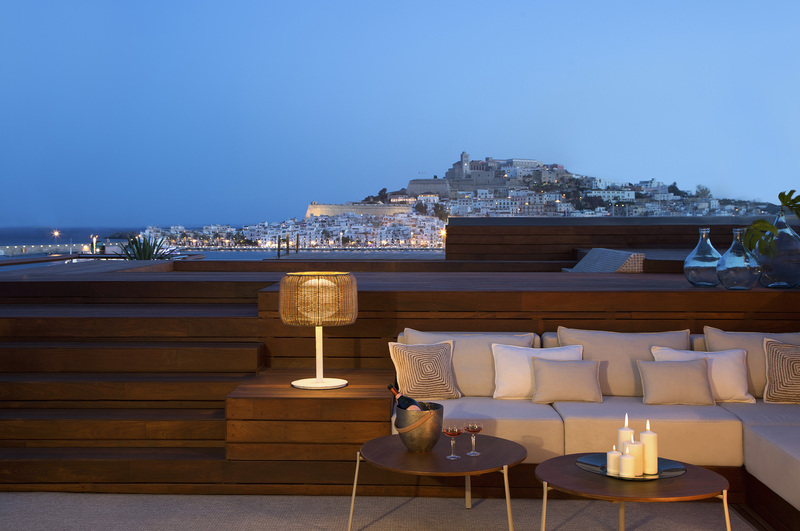 Many tourists from all over Europe, in the summer, choose Ibiza for their holidays and seek accommodation in a special way in the Marina Botafoch. The apartments Marina Botafoch are therefore in great demand for their strategic location and the fact that the apartment, contrary to what happens for the hotels and other accommodation facilities, allows maximum independence and freedom of schedules. In Marina Botafoch have different types of apartments, is suitable for a young audience and undemanding, both with all the comforts and options so you can live a dream vacation. 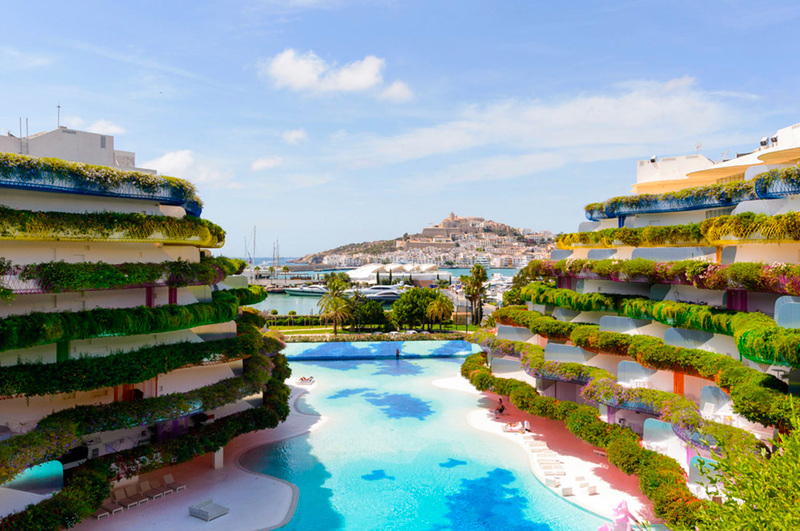 Staying in Marina Botafoch has a great advantage: it is at once the center of the city, near the main beach of Ibiza and not far fromuntil most famous disco island. 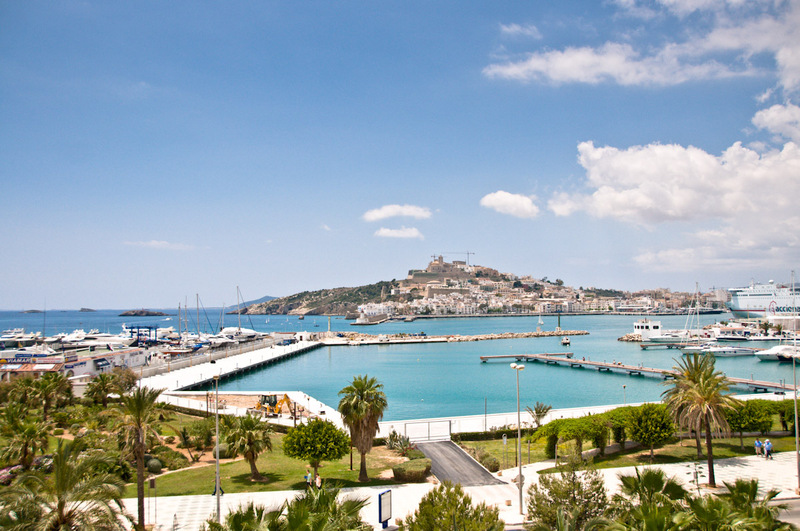 Marina Botafoch is in fact the area of the port of Ibiza, a very central area full of shops, where you can have happy hour or listen to live music and live a full nightlife. At the same time, however, it is an area more livable and less noisy than playa d’en Bossa where are the Bora Bora and Space. Near Marina Botafoch is Cala Talamanca beach located about 2.5 km from the center of Ibiza town, between Punta de Tabernera and s’Andreus, and is the longest beach in Ibiza all being almost one kilometer long. For those who want to fully experience the night life, the apartments Marina Botafoch you can reach the Pacha very smoothly even on foot since it is located about 1km away. Impossible not to know, this is probably the most famous club in the world with over 40 years of history and from which they were born other Pacha clubs around the planet.